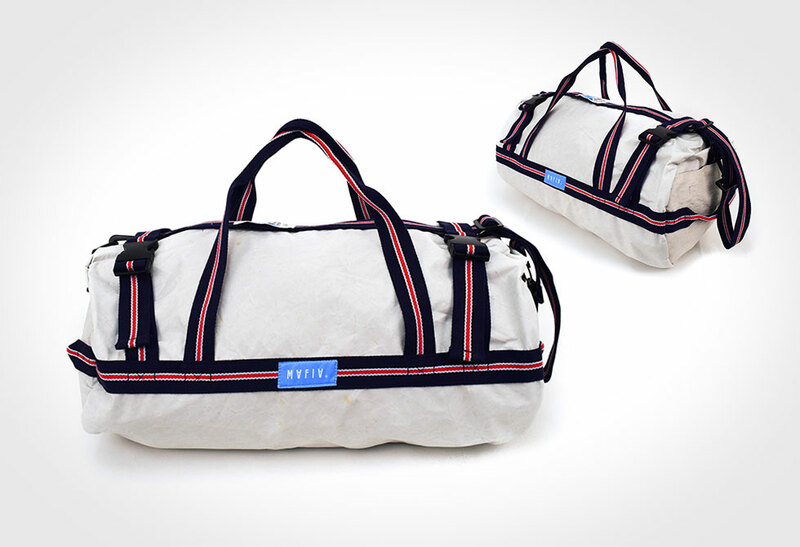 Mafia Tubo Duffles takes on the afterlife thanks to some forgotten boat sails. 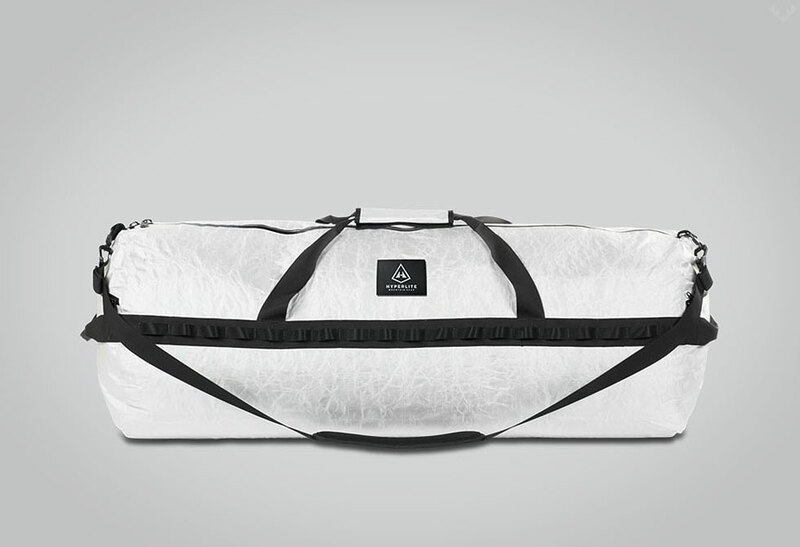 Built on the low-impact lifestyle philosophy, Mafia has crafted a sustainable business, sparing our landfills by upcycling discarded kitesurfing, windsurfing and boat sails. 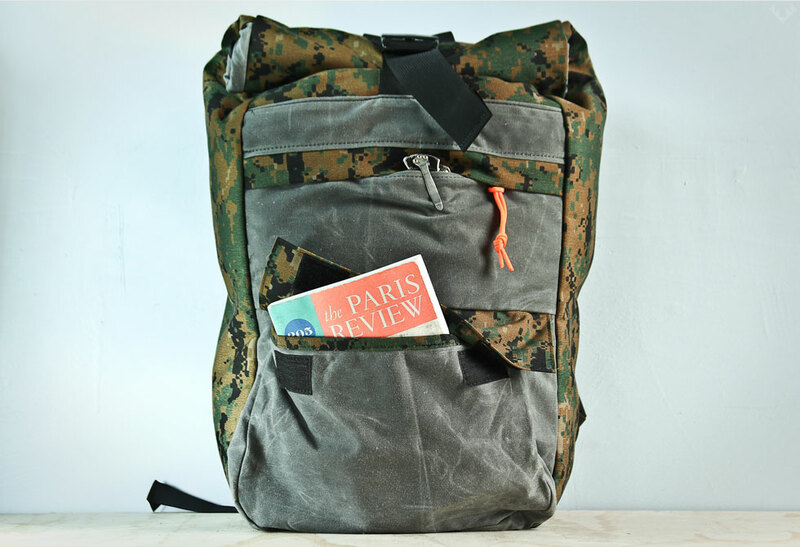 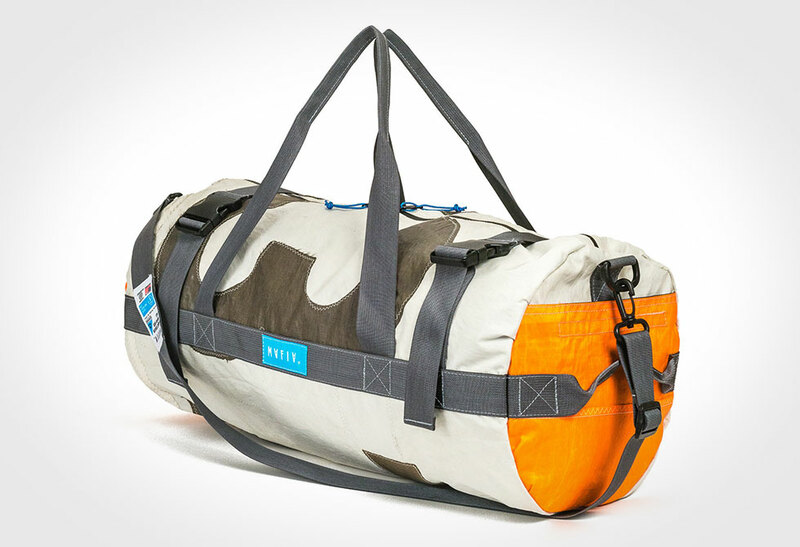 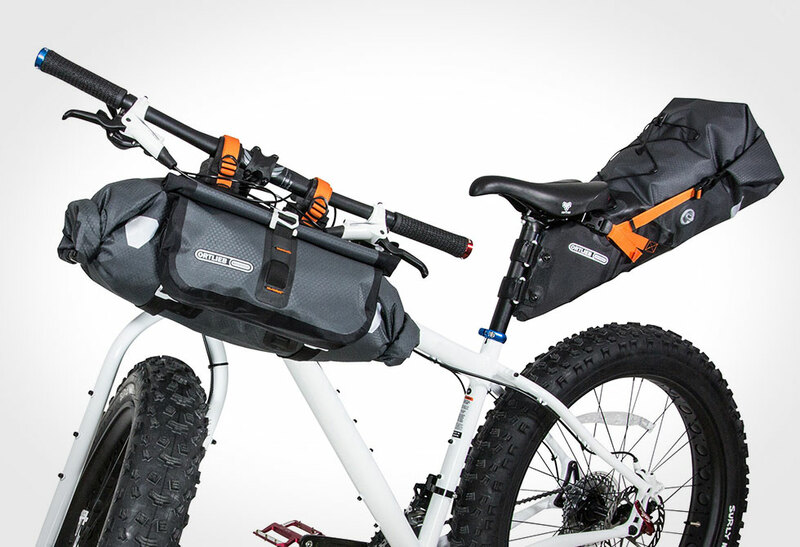 The Tubo is a 35L large, ultralight and insanely durable duffle. 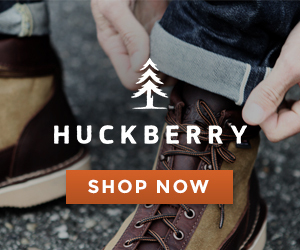 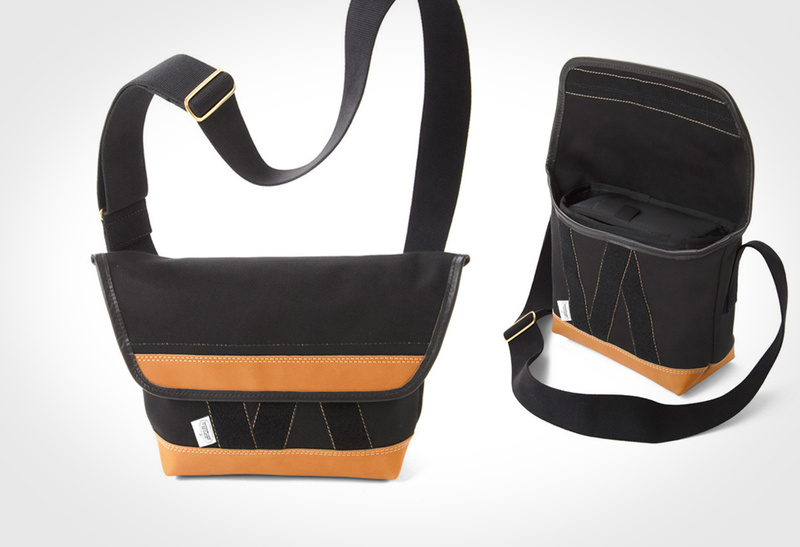 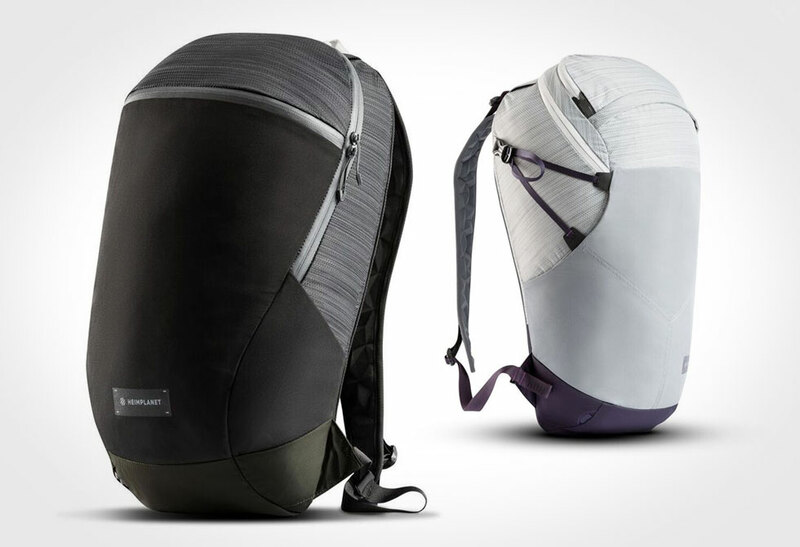 It features a lined waterproof interior, two interior pockets and two exterior pockets. 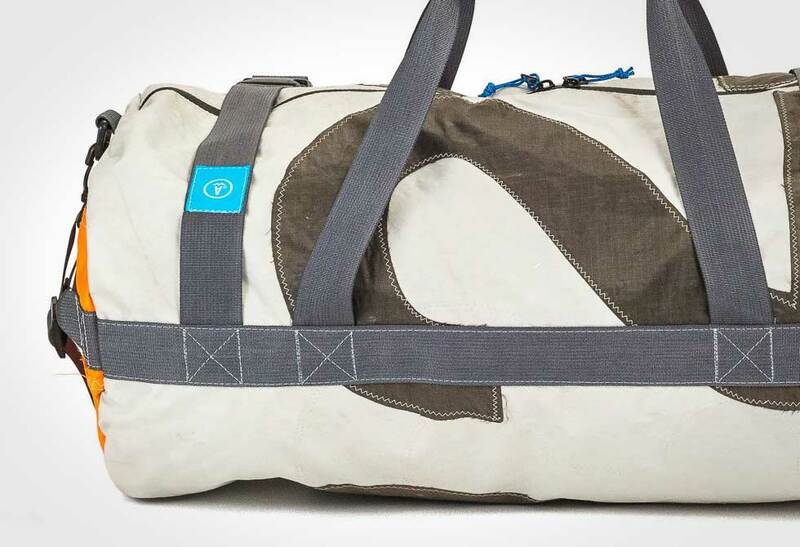 This bag may have its roots in the ocean, but it’s a quick learner and can take on any adventure you throw at it. 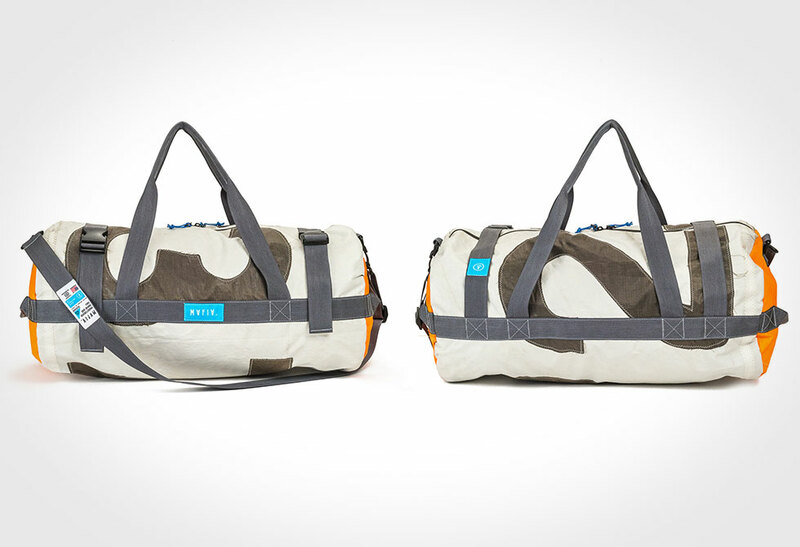 Each bag is unique and customized based on the available patterns and sails. 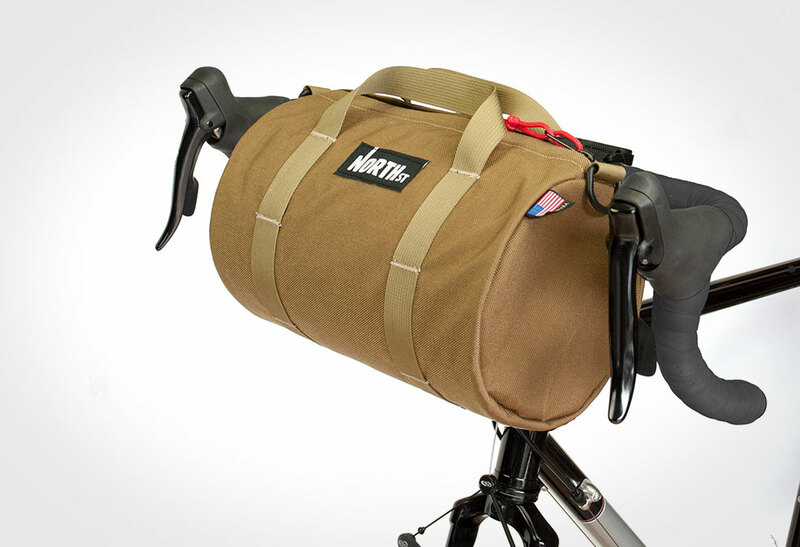 Get your Tubo directly from Mafia.